Thousands of features specifically designed for your International Shipping Company and International POBOX, supported by a global infrastructure that you can trust. It's more than a software for international shipping companies, we help you grow. We've partnered with industry leading payment processors to help you collect money on destination. Build with your business in mind, to reduce time and expenses. 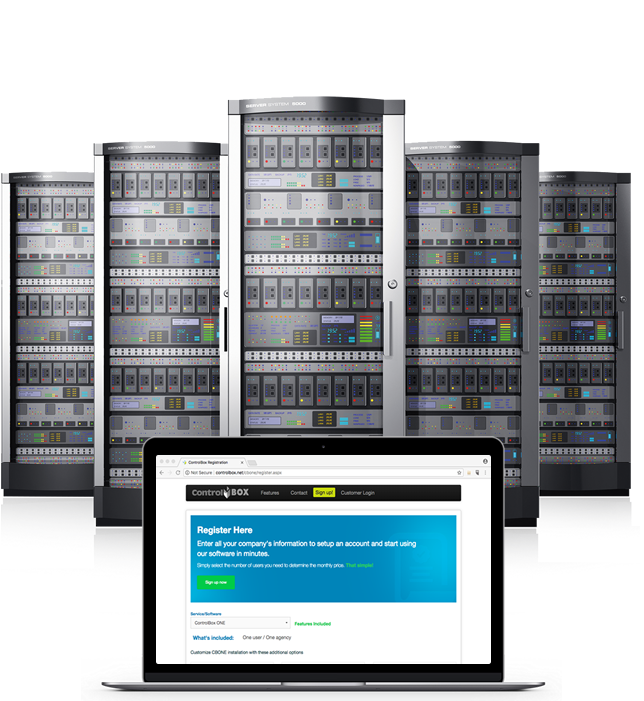 Proven web interface to produce the fastest response time when you need it the most. 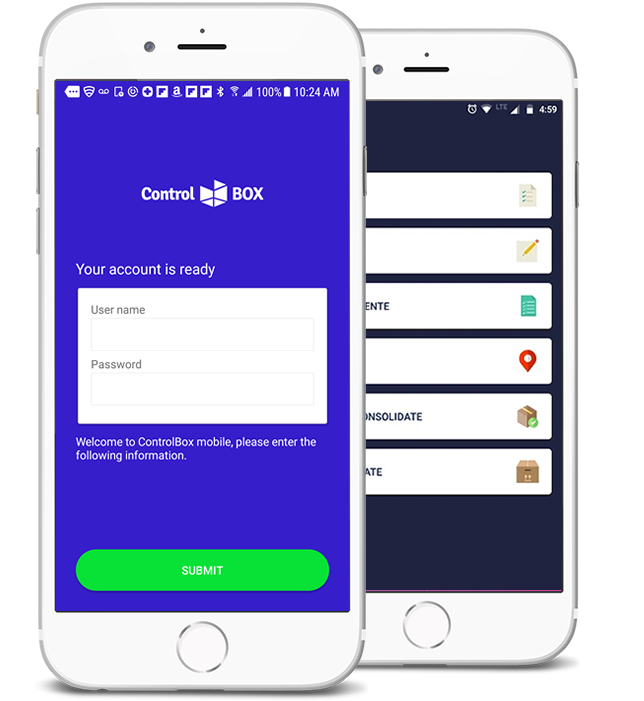 ControlBox© for Cargo is a comprehensive tool designed for companies reselling their service through a number of agents or for small companies with only one agency. Agents can have access online to the application and create new courier waybills for custumers while notifying the main office in real-time. The software is also designed to receive cargo directly from carriers, create warehouse receipts, house waybills, air waybills, and B/L. All features can be accesed from any part of the world with no installation restrictions. More than 12,000 locations world-wide receiving cargo and international shipments using our simple and friendly web interface. Account management for POBOX and cash on delivery (COD), all the reports you need to control your delicate cash operation overseas. INTERNATIONAL POBOX is key to succeed in today's cargo industry, we have the right tool to offer this service to your customers. Do not wait. We love what we do, every day we try to do it better for you and for us.